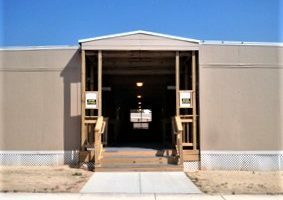 The modular solution consisted of 1,408 square feet of permanent space. 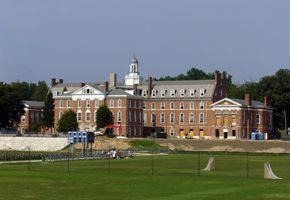 The project needed to accommodate 385 students and support staff. 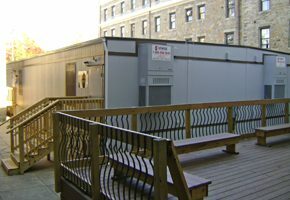 This modular project provided the Shoshana S. Cardin School with an additional 5,184 square feet of multi-function space. 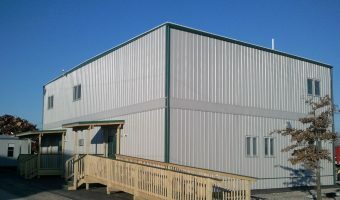 Crofton Diving is a shipbuilding and marine construction operation located in Portsmouth, VA.
NEXCOM required that this modular facility be operational within 90 days. 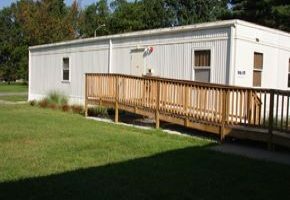 The engineering staff at VAMC developed a remediation plan that called for a 5,040 square foot modular space to serve as patient interview and exam areas. 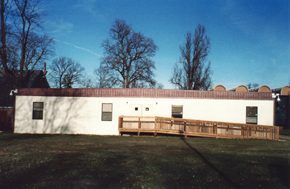 Longview School is a progressive, student-centered school where high expectations foster independence and self esteem in an atmosphere of teamwork and caring. 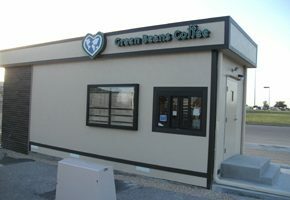 USMGE provided design assistance, procurement and installation of a 9'x 28' facility to be used as a convenient drive-thru and walk up coffee house. 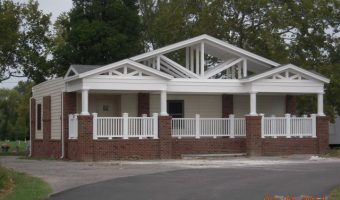 This was a turnkey project where all of the necessary utilities and site work were provided. 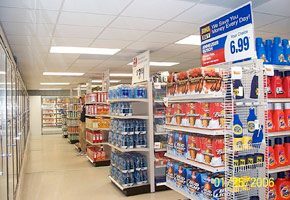 The modular solution consisted of 1,960 square feet of permanent space. 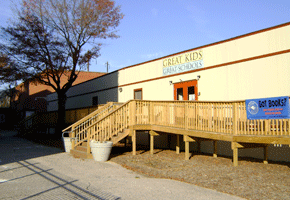 USMGE provided SEED School with a 9,240 s.f. 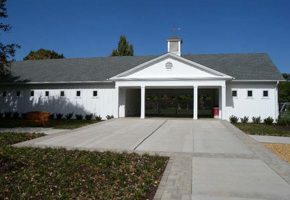 classroom complex. 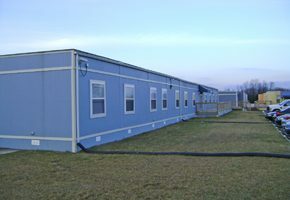 USMGE uses modular building concepts in an innovative fashion. 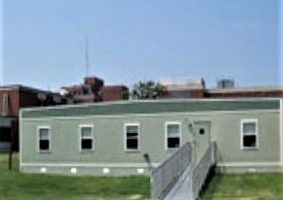 USMGE provided full, turn-key and design-build services for the EBCS project and was selected through a rigorous interview process. 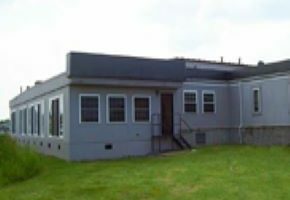 USMGE was contacted by the Baltimore Scrap Corporation with the intentions of replacing their current scale house/office building with a new, 2-story, permanent modular building. 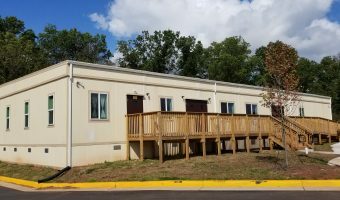 El Anjuman needed a multi-purpose facility that could provide classroom, office and worship space to be placed on a recently purchased property in Chantilly, VA.